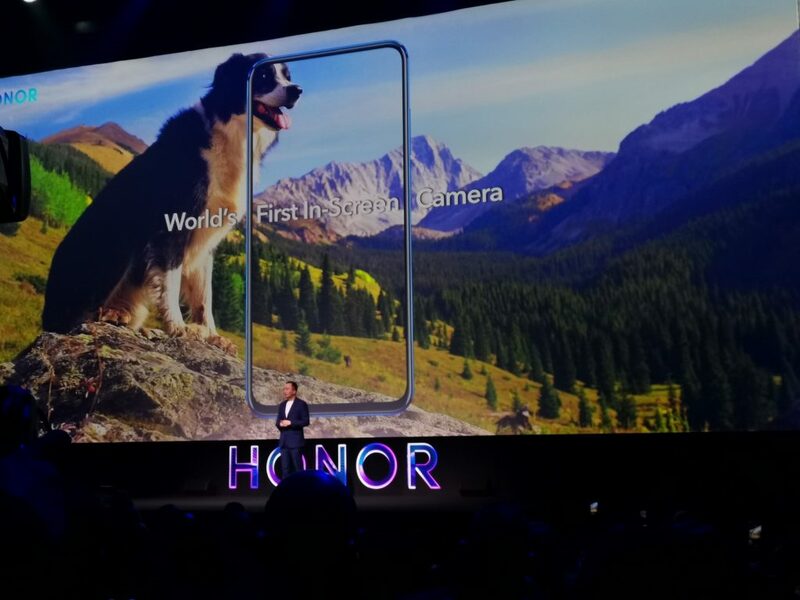 With the View 20, Honor is encouraging a new way to the smartphone experience, one that goes the notch-free route. 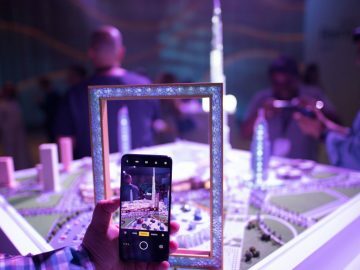 Far from being yet ‘another’ flagship offering the device, combining tech prowess with lifestyle flourishes, also symbolizes lies a key change in Honors approach to reaching its young, tech-savvy target group. 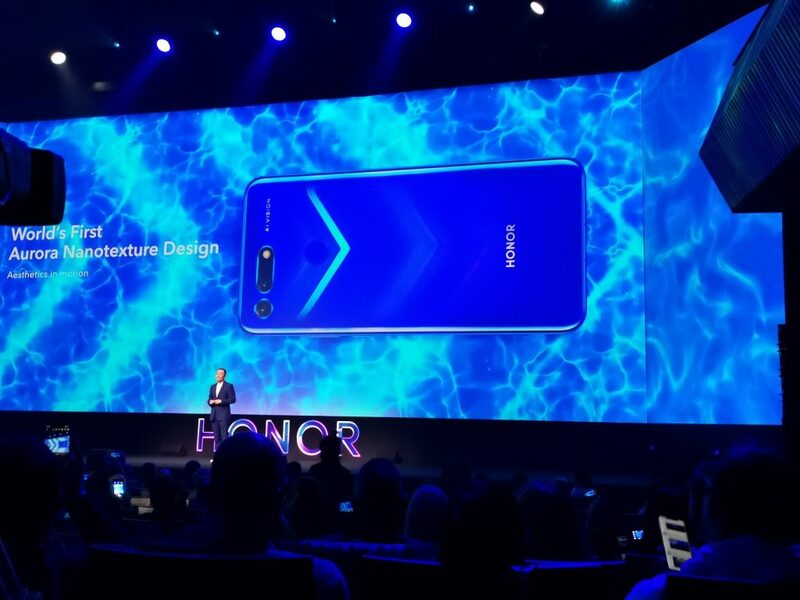 The Honor View 20, one of the world’s first phones with a hole-punch display, has a 6.4-inch full-view LCD display with a resolution of 2310 x 1080. 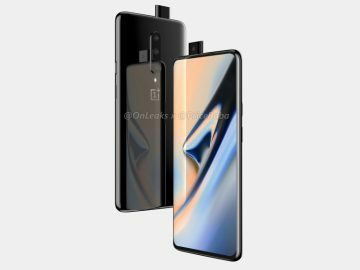 Its selfie camera appears in a cutout at the very top, existing comfortably between the general viewing area and Android’s notification bar. 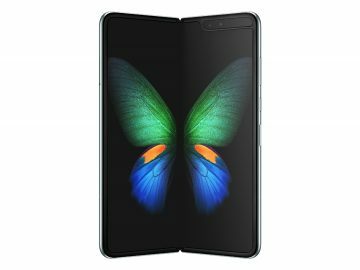 Internally, the Honor View 20 has an impressive 4,000mAh battery, a 7nm Kirin 980 processor, a pixel-rich 48-megapixel camera, up to 8GB of RAM, and 128GB or 256GB storage options for apps and multimedia. 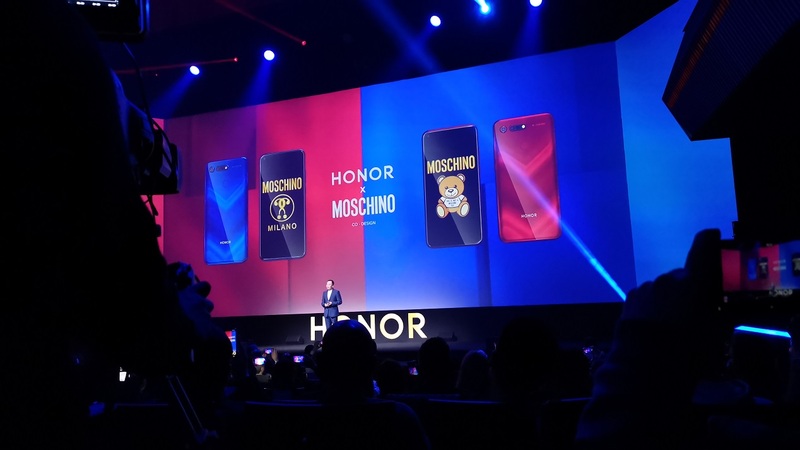 The Honor View 20 will come in sapphire blue or midnight black for the 128GB version, along with Moschino phantom blue and red special editions. Interestingly, emphasizing the importance of the MEA for Honor, the UAE and KSA will be among the first markets where the View 20 will begin shipping on January 23rd.